The Early Years Unit (Ages 3-5 - Nursery and Reception classes), Key Stage 1 (Ages 5-7) and Key Stage 2 (Ages 7-11). It is our belief that an appreciation of the nature and character of God is central to our understanding of all areas of the curriculum. Units of work are prepared and delivered with specific themes or heart concepts relating to the character of God and His purposes for our lives. These themes and concepts underpin all areas of learning and are communicated to parents so that they too can be involved in the development of these areas of character and understanding in the lives of their children. 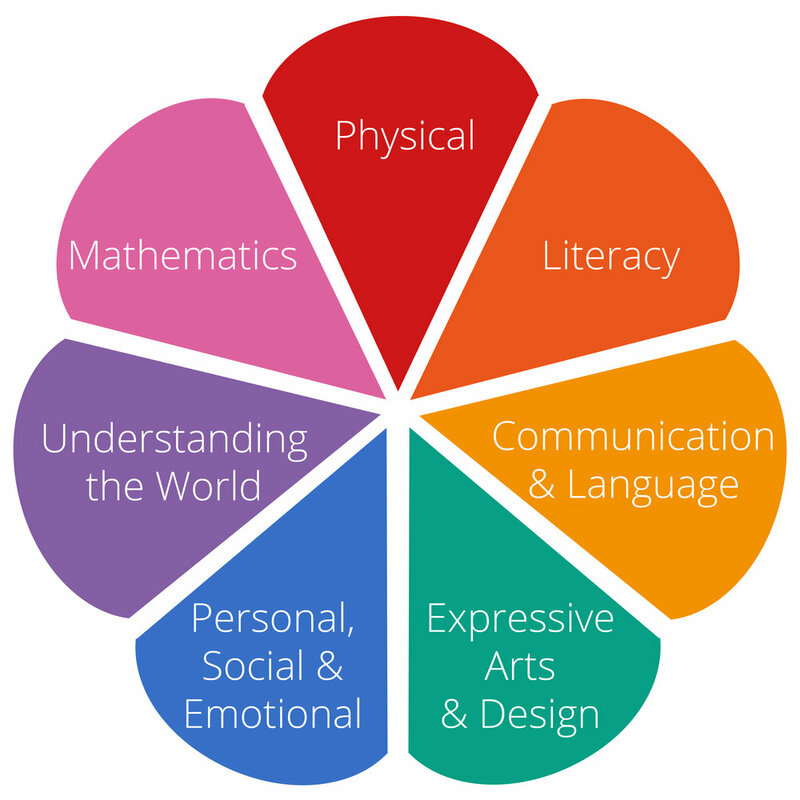 We teach from six main areas of learning, adhering to the main aims and objectives of the 2014 National Curriculum so that children’s knowledge and understanding in these areas progresses in a comparable way to that of children in other schools. The activities are carefully differentiated for the different age groups and abilities, with the older children having the opportunity to be challenged with more structured learning activities. ‘Free Play’ forms part of all sessions and is planned so that all the areas of development are covered. Key Stage 1 (Years 1 and 2) is taught as a mixed age class. The children benefit from a wide variety of activities provided by two qualified and experienced teachers, Mrs Edwards and Mrs Lee. Our Key Stage 2 is split into two mixed age classes, Year 3&4 and Year 5&6. A full timetable, covering the National Curriculum is delivered by qualified and experienced teachers; Mrs Stokes and Mrs Cernik for Year 3&4 and Mrs S Snowdon and Mr Snowdon for Year 5&6. On leaving Emmanuel School children go to diverse Secondary schools across the city, where they settle well and flourish in a new environment. There are four main areas that the Early Years Foundation Stage (EYFS) focuses in on: A Unique Child, Positive Relationships, Enabling Environments and Learning & Development. Each principle applies to all children from birth, and is supported by four commitments that describe how the principles work. The teaching of Numeracy and Literacy follows the framework of the Primary Strategy. We use the ‘Abacus Active Learn’ scheme to support this in our Maths teaching. Literacy is supported by our use of the resources provided by Hamilton Trust which includes phonic teaching based on the ‘Letters and Sounds’ programme. This gives the children a solid grounding in phonics. Science, History, Geography, Art and Music often form the basis of topic work. We encourage physical development and well-being through our varied PE and Games lessons. Children have the opportunity to use computers, and to design and make objects using a variety of materials in Technology lessons. The school day for Reception, KS1and KS2 starts at 8.55am and finishes at 3.15pm. Parents are welcome to accompany their children to the classroom from 8.45am and are encouraged to get involved with their children’s morning activity for a few minutes! Children attending the nursery should be brought into nursery at 9.00am and collected at 12.00 noon for morning sessions and at 12 noon and 3pm for afternoon sessions.